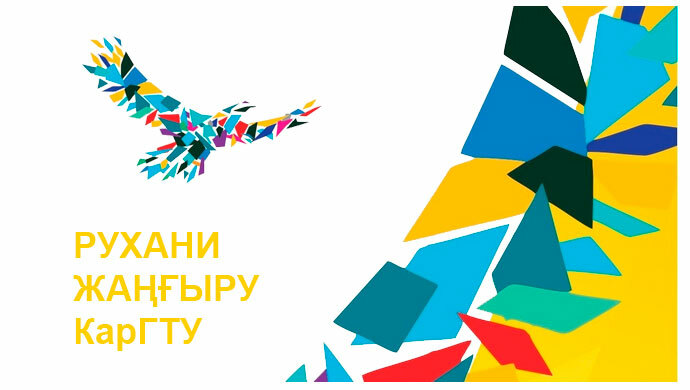 The goals and objectives of the Conference are aimed at preventing corruption in the quasi-public sector, transparency of state property management, increasing the efficiency of anticorruption policy by engaging in anti-corruption movement of the whole society to create the atmosphere of zero tolerance towards any manifestation of corruption and reduce its level. Valid student conference was made by the Chief specialist of Department corruption prevention Department of the Agency of the Republic of Kazakhstan for civil service Affairs and combating corruption in the Karaganda region, Farida Kasymova Amankulovna as well as the Director of the Department of youth policy of Butakov Rustam Ravilyevich. In KSTU has developed and successfully implemented the complex of measures on prevention and counteraction of corruption and educating students. As a result, in the minds of faculty, staff and students formed a “zero tolerance” for corrupt practices based on high corporate culture, production discipline, the principles of transparency and openness in the educational process, when success in work promptly noted and rewarded, and violations of labor discipline, of the Charter of the University and the honor Code immediately entail a corresponding penalty. In all cases, the violations became known from students who expressed their civil position in the fight against corruption. 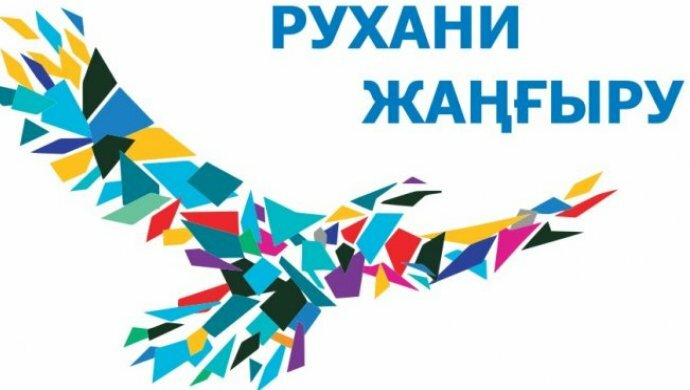 For making objective decisions and preventively-educational purposes as well as to the transparency of the consideration of the facts of corruption at the Commission meeting are invited to attend parents of students, representatives of trade Union of students “Zhas Orda”, witnesses of violations. The Chairman and members of the Commission shall take into account every opinion. For efficient operation the commission has modern technical equipment – computers, printers, camcorders, and voice recorders. Transparency in dealing with issues of corruption plays an important role: all meetings of the disciplinary Comission are recorded on audio and video. Each building has large monitors that you can watch the Commission meetings. Objectivity and fairness of decisions confirmed by the fact that for eight years work of the Public disciplinary Commission there were no appeals, none of its decision was not challenged in court.